Hi guys! I’m on vacation this week and next but just stumbled across a pretty amazing sale at one of my favorite sneaky decor resources. Why is it sneaky, you might wonder?? Well, because it’s not a source you probably think of for quality home decor. 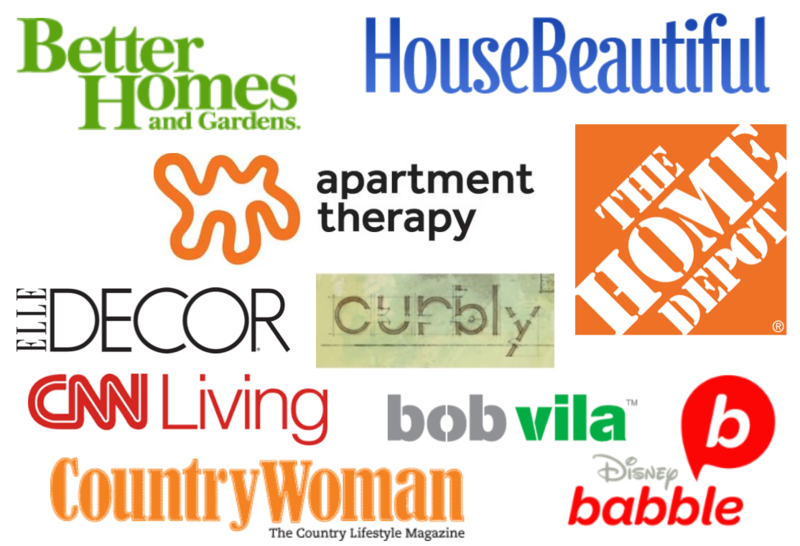 But PB Teen has become one of my go-to stops when I’m looking for rugs and window treatments on a budget. The quality is excellent and the prices are pretty excellent too. Especially when they offer sales, like the Warehouse Sale they have going right now. 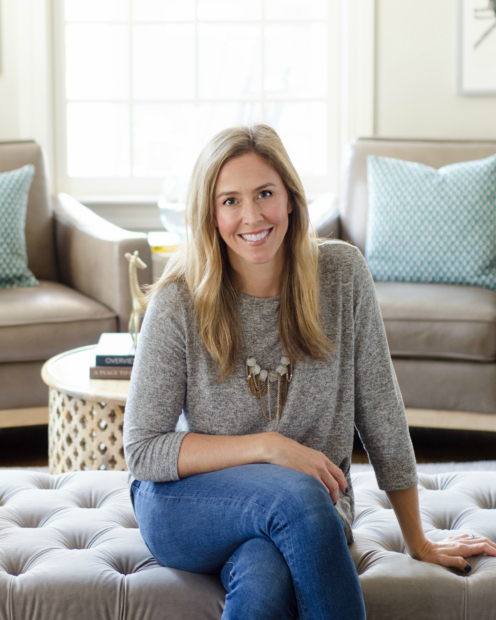 Here are my favorite rug and window treatment picks from the PB Teen Warehouse Sale, a few of which I ordered for myself already! I ordered the 8×10 size of this textured wool rug for my younger daughter’s bedroom, which I’m hoping to turn some attention to this fall. 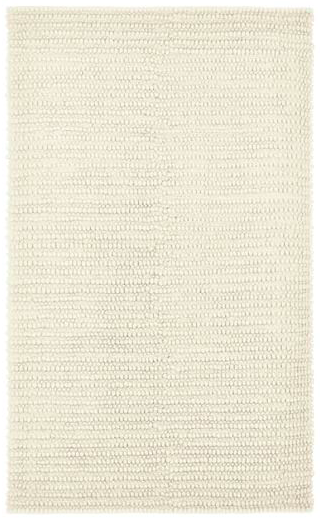 It’s such a classic, simple rug but the texture adds great visual interest. 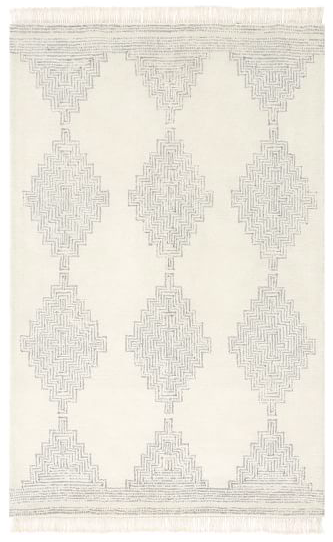 This rug would also be perfect in a living or family room. And the 8×10 is only $374 right now. Amazing price for a wool rug!! 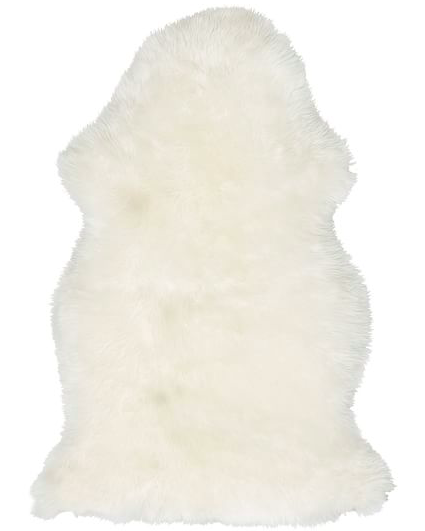 I have a few of these shearling rugs scattered around my house. I love them next to a bed for a soft spot to put your feet down as well as draped over a sofa or a chair for a punch of texture and softness. During the sale it’s marked down to $74 from $99. No surprise here, but I’m a big fan of colorful rugs in the kitchen and dining room. 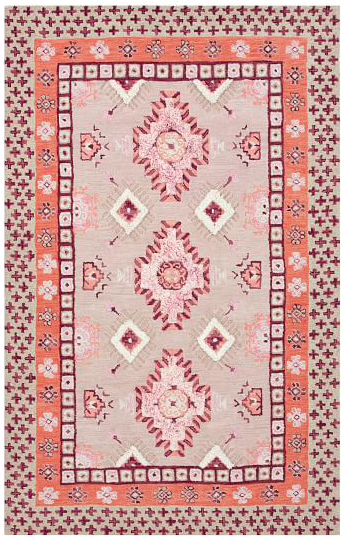 This 100% wool one is so pretty and a spectacular price for an Oriental-style rug! I added an in-room photo too so you get a sense of how it plays in a space. I seriously wracked my brain to think of a spot in my house for this beautiful rug. I’m such a sucker for fringe. Not for me today, but someone please buy this!!! And then let me live vicariously through you! It’s a STEAL at $449 and would be so beautiful in a living room, bedroom, or home office! 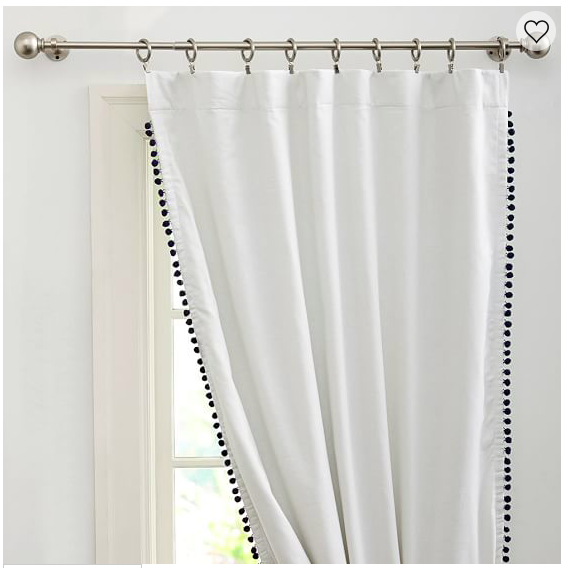 Moving along to window treatments, I have these pom pom drapes in my older daughter’s bedroom and they are so pretty. They come in turquoise, navy, and grey in the blackout style, and in purple and pink as well in the sheers version. I ordered three sets of the purple pom pom sheers for my younger daughter’s bedroom – only $34 for 108″ long drapes, which is a seriously amazing price. 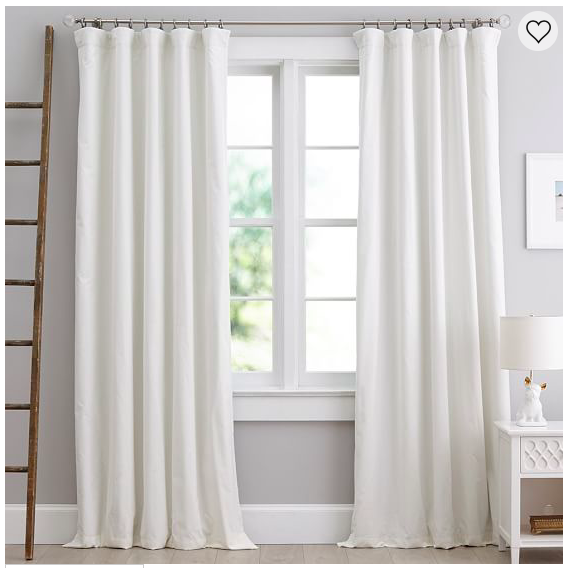 I also ordered a couple sets of these velvet drapes for my living room, which has been in desperate need of window treatments since we moved into our house…ummmm…four and a half years ago. They’re a beautiful ivory color with a nice heavy drape thanks to the blackout lining. And the price is really, really great for quality velvet drapes, less than I’ve seen anywhere else. 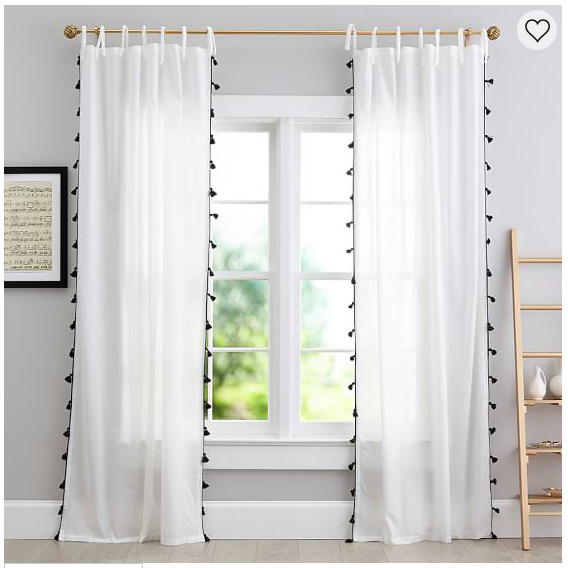 And my last pick from the sale are these black tassel trim sheer drapes. Great for a living room, dining room, or bedroom and priced SO WELL right now!